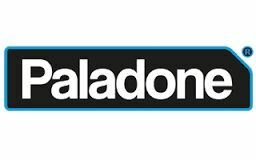 With headquarters in the UK (Brighton), Paladone has also offices in Hong Kong and Miami (USA). The company distributes Gifts to 77 countries worldwide and with 22 years of experience, Paladone is a leading company in the supply of Gifts. The products of Paladone are characterized by products with the latest innovations, newest developments and is trendsetting.